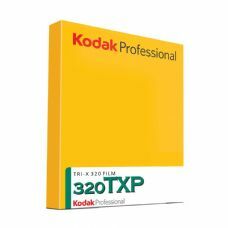 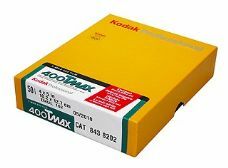 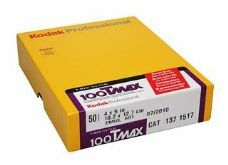 All photographic film has a "best before" date - use film before this date for optimum results. 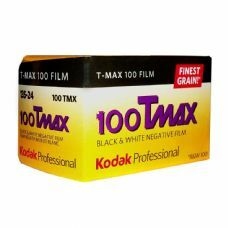 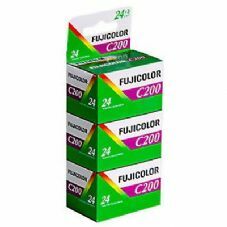 However, the difference in results from film in or outside of this date is usually minimal and the degradation of the film is gradual, so a film close to or outside the best before date will probably show no discernible difference in results. 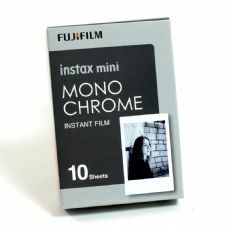 Keep checking this section for any clearance film! 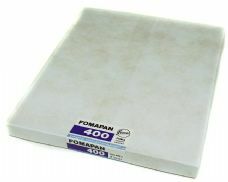 Stocks of clearance film are always LIMITED - once it's gone, it's gone!